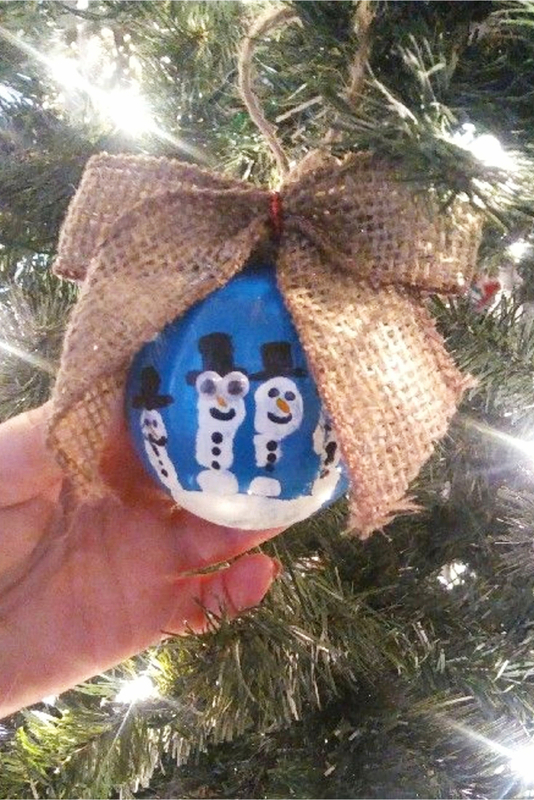 • Hand Print Snowman Ornaments Made By Our Readers • Want to make hand print snowman Christmas ornaments with your kids? They’re so cute – and make GREAT gifts for the Grandparents, aunts, uncles, etc… they’ll treasure it forever! Below we have some ornaments made by real Pinterest users, the … Continue reading DIY Hand Print Christmas Ornaments – We Tried It!